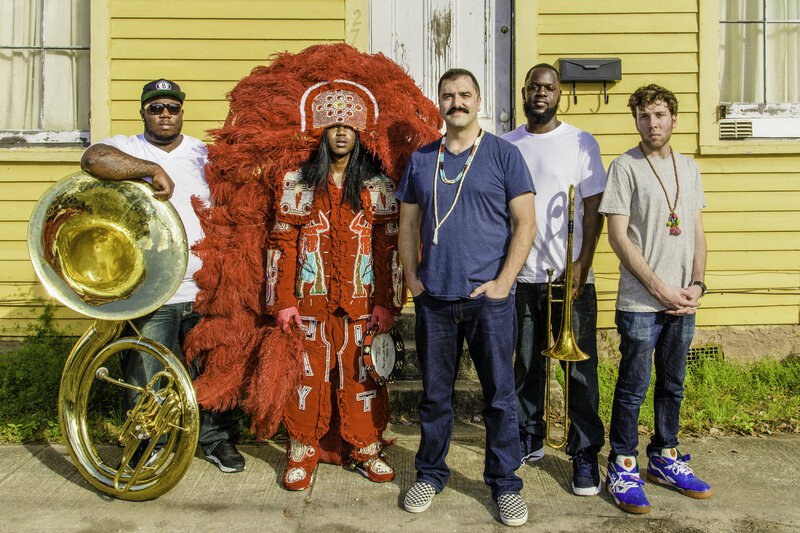 Cha Wa is a New Orleans band steeped in the traditions of Mardi Gras. J’Wan Boudreaux is a Mardi Gras Indian in the tradition of his forefathers. Along with Joe Gelini, Joe Maize, Thaddeus “Peanut” Ramsey, Ari Teitel and Clifton “Spug” Smith, they are Cha Wa. Their new Grammy nominated album is Spyboy. J’Wan and Joe talked with Baruch about Cha Wa’s formation, J’Wan’s coming of age as a Mardi Gras Indian, and more, and we hear some great music!